The next time you feel like ordering fast food delivery due to traffic, weather or busy schedule, hold off that thought first and check out Mammam Deliveries. 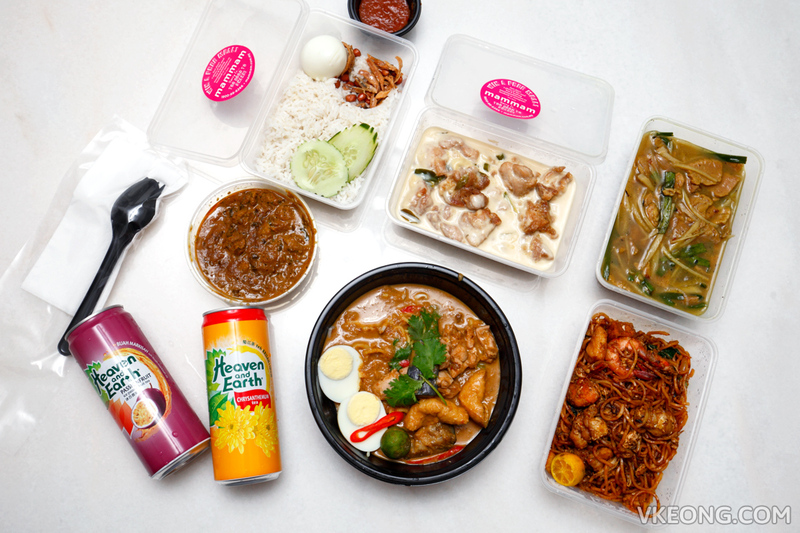 They are probably the only fully local food delivery company that specializes in Malaysian and Asian dishes. Currently, they cover the majority of townships in Klang Valley. 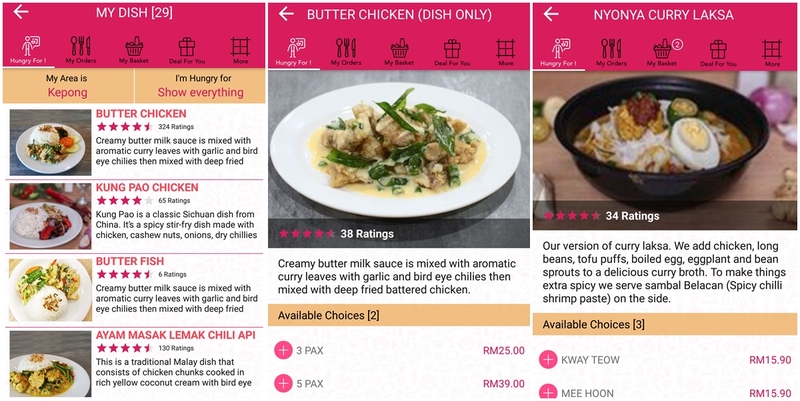 Compared to the other food delivery services, Mammam is unique because they have pioneered the concept of app-based food delivery in Malaysia. Mammam operates a central kitchen that is able to handle 1000 orders daily and a team of dedicated chefs prepare the dishes you see on their menu. So they are not simply picking up the food from various restaurants and send it to you, they actually cooked it as well. By 2018, Mammam aims to operate six kitchens to cover the entire Klang Valley. You can order from Mammam via their website, or download their free app which is available for iOS and Android. After registering your account, the first thing you need to do is add your delivery addresses, may it be for your home, office or in-law’s house. Menu wise, there are more than 30 choices categorized into Malay, Chinese, Indian, Vegetarian, Thai and Malaysian all time favorites. If you are unsure of what to order, just look at the users’ rating on the dishes to help you decide. Before checking out, you can opt for add-ons like rice, salad, extra egg (or omelette), drinks, salad and desserts. Payment options include credit card, online banking and cash on delivery. 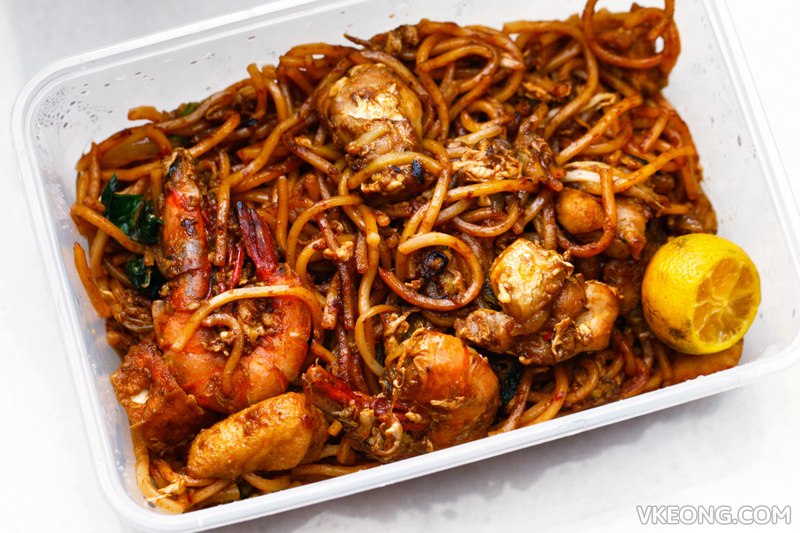 Mee Goreng Mamak (RM13.90) – Penang style mee goreng that’s slightly sour, spicy, sweet and tangy. 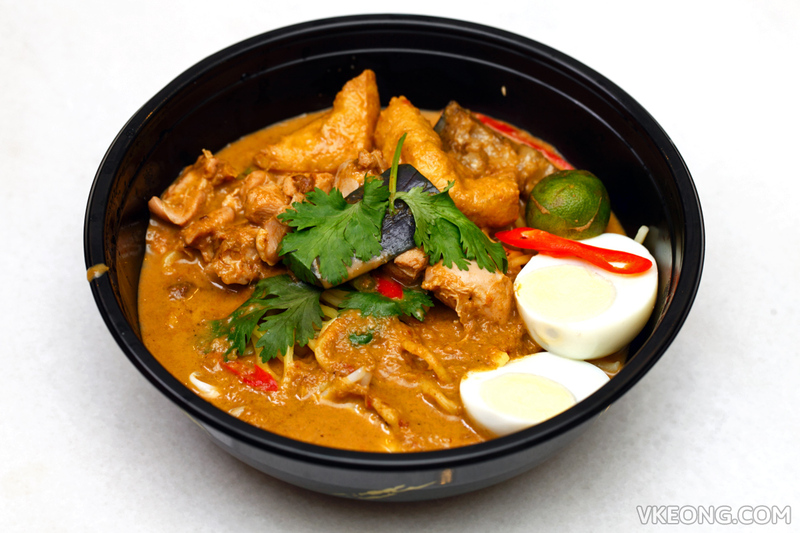 Yellow noodle is stir fried with vegetables, egg, prawns, fish cake and chicken slices in a curry paste. Nyonya Laksa (RM15.90) – rich and creamy curry laksa with plenty of toppings like eggplant, boiled egg, chicken, long beans, tofu puffs with sambal belacan. The curry broth comes in a separate container and I recommend reheating it first for full flavor. 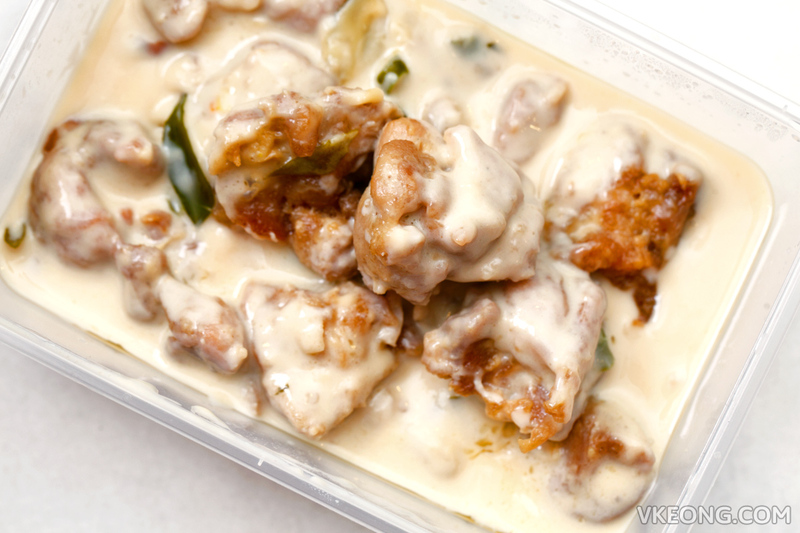 Butter Chicken (dish only, RM25) – one of Mammam Deliveries best seller and deservingly so, considering the creamy butter milk sauce is as good as what you would get at the normal Chinese restaurants. A tinge of spiciness gave it a nice kick, excellent with rice. Now for those who are concerned about delivery fees and minimum order, don’t! Because there’s no minimum order and no delivery charge imposed for using their service. Don’t you just hate it when you are coerced into ordering more than you need just to quality for minimum order or free delivery? 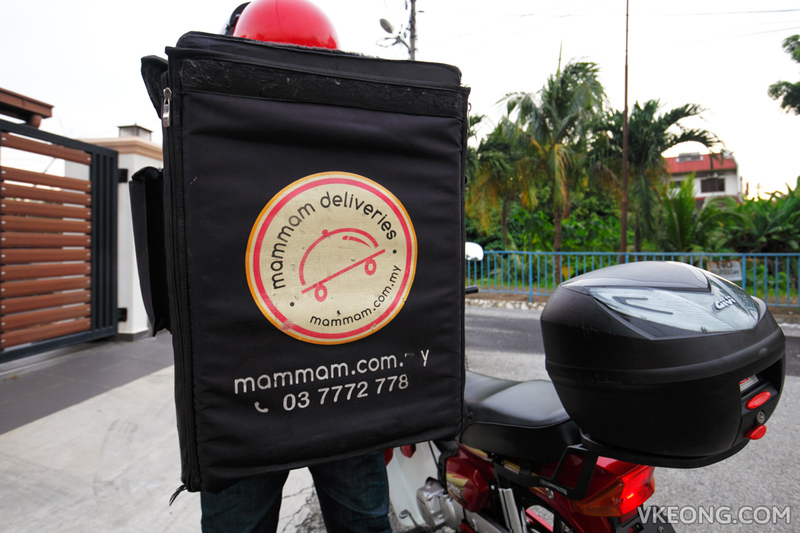 With Mammam, you can order a mee goreng and they will gladly deliver it to you. And of course, these mean nothing if the service is not punctual. Well, based on personal experience I am glad to report that they have always delivered my orders within the time specified. 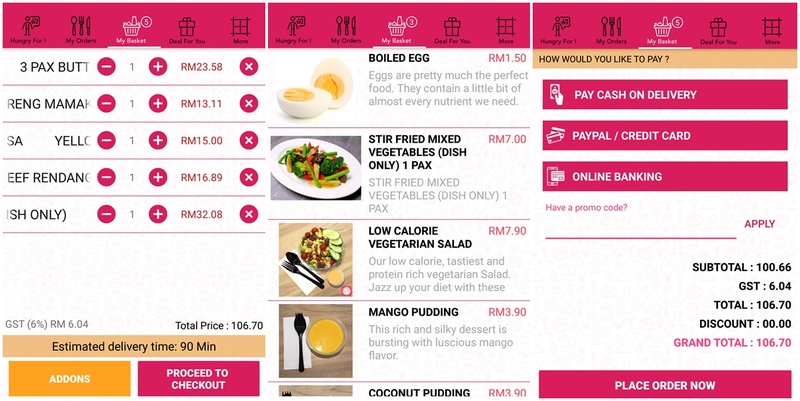 The post Mammam Deliveries – Pioneer App Based Food Delivery in Klang Valley appeared first on Malaysia Food & Travel Blog.